The suspects will appear at the Garankuwa Magistrates’ Court on Monday. They will face charges of kidnapping and hijacking. Police on Friday described how they arrested four suspects allegedly linked to the hijacking and kidnapping of Deputy Justice Minister Thabang Makwetla at the Life Riverfield Lodge, a private hospital. Police said a multidisciplinary task team comprising members of the Organised Crime Investigation Unit, Detective Services and Crime Intelligence cracked the case just a few days after the incident was reported. Makwetla’s ordeal began on Sunday night at about 8pm when he arrived alone in his private vehicle, a Range Rover at the hospital in Parktown, where he intended to visit patients. As the deputy minister entered the parking lot through the main gate, one of the security guards approached him to assist with directions. While they were talking three unknown males accosted them at gunpoint. 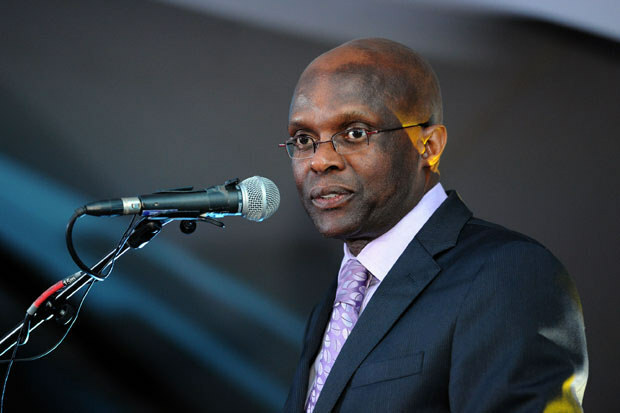 The armed men forced Makwetla and two security guards into the back of the deputy minister’s car. The trio were ordered to lie face down before they were driven away to a house then to an ATM, where Makwetla was ordered to give them his bank card and pin number. The hijackers then withdrew an undisclosed amount of money. Makwetla and the two guards were later dropped off in the Madidi area, in the North West, in the early hours on Monday. Police said the task team followed up on reliable information and one of the suspects, Brandon Mashigo, 24, was arrested on Monday at about 6pm, in the Garankuwa area. He appeared in the Pretoria Magistrate’s court on Thursday on charges of kidnapping and hijacking and was remanded in custody. Three more suspects were arrested between 2am and 6am in Atteridgeville, Montana and Chantelle, Orchards in Pretoria respectively. A firearm and a watch were recovered. The trio will appear together with Mashigo in the Garankuwa Magistrates’ Court on Monday. They will face charges of kidnapping and hijacking.